Disconnect the negative battery cable. Refer to Battery Negative Cable Disconnection and Connection. 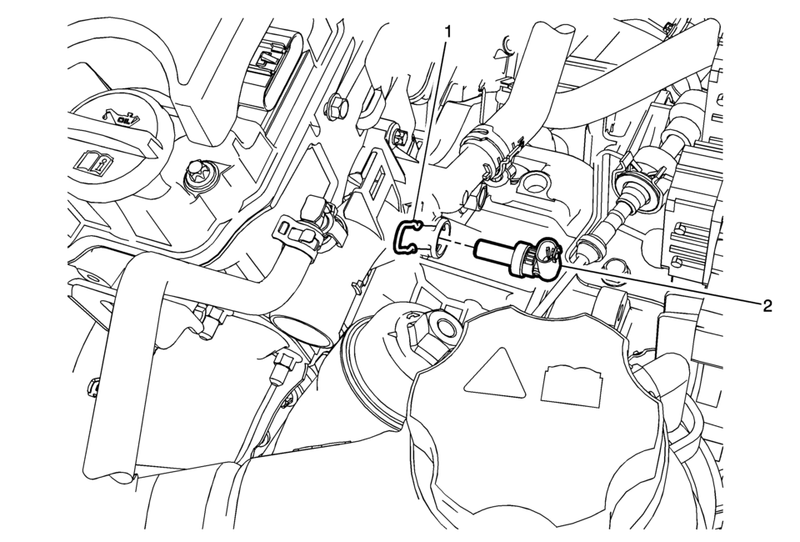 Disconnect the electrical wiring harness connector from the engine coolant temperature sensor.